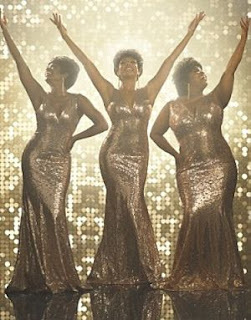 Dreamgirls Musical, which opened in December 2016 at the Savoy Theatre is to give its final performance on Saturday 12th January 2019 completing a run of more than two years. 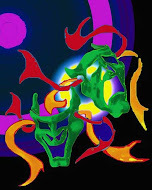 Details of a UK tour are to follow. Directed and choreographed by Casey Nicholaw, the piece tells the story of Eddie, Lorrell and Deena, a singing group from the '60s and is based on the true story of The Supremes. Amber Riley originally starred as Effie White in the UK premiere, alongside Liisi Lafontaine as Deena and Ibinabo Jack as Lorrell. Moya Angela, Asmeret Ghebremichael, Brennyn Lark and Marisha Wallace all now star. The show won six Tony Awards as well as two Grammy Awards and Riley took home an Olivier and WhatsOnStage Award for her performance. . The Original London Cast Recording of hit West End musical Dreamgirls is available via Sony Masterworks Broadway.